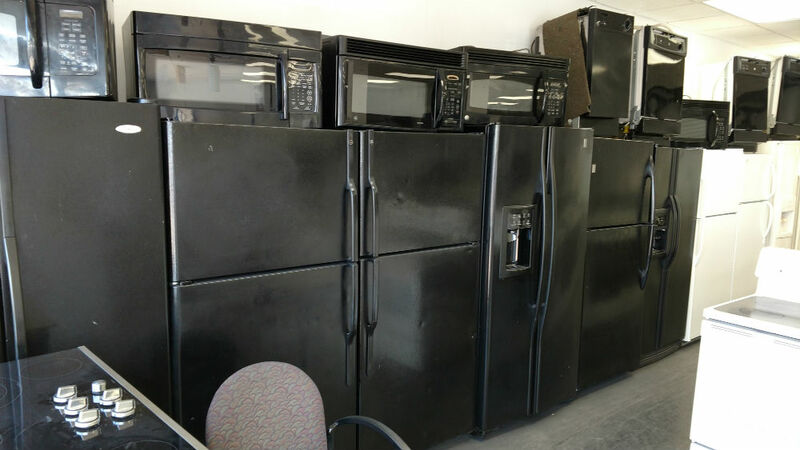 PG Used Appliances would like to invite you to come see our selection of fine used appliances. 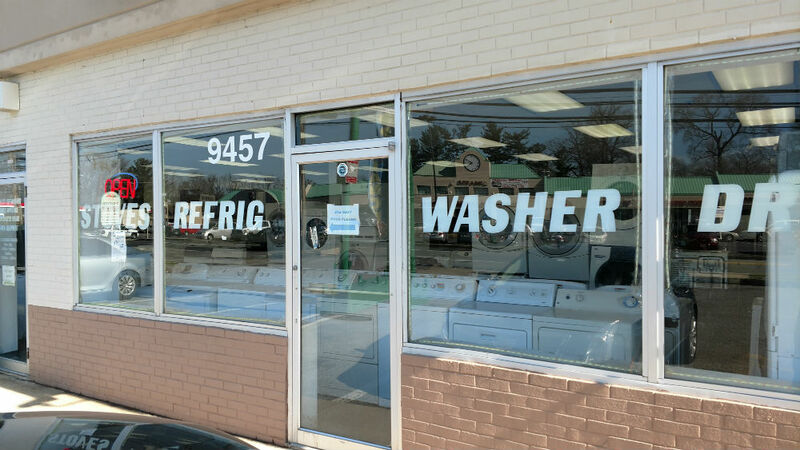 Whether you are in PG County, Washington DC, Bowie or Annapolis, MD we have a wide variety of used and scratch and dent appliances for you. 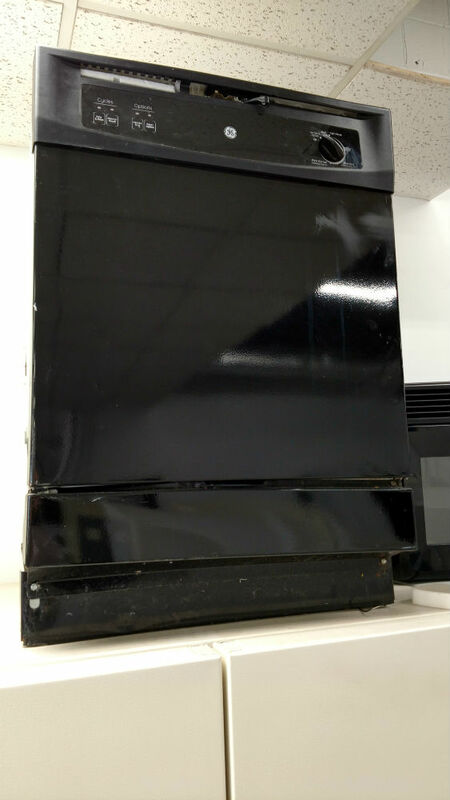 They are backed up by a 30-day warranty. 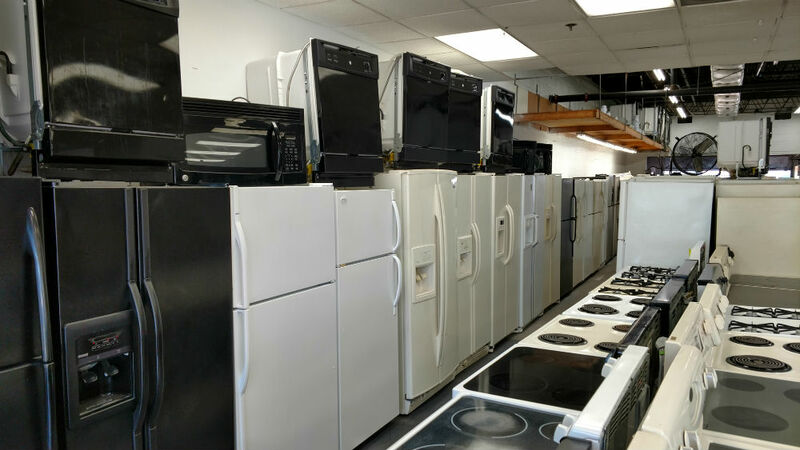 You can visit us and check out the wide selection at our used appliance store at 9457 Lanham Severn Road, Lanham, MD 20706. Or you can call 301-231-1923. Check out the Contact/Directions page for more details on how to find us. 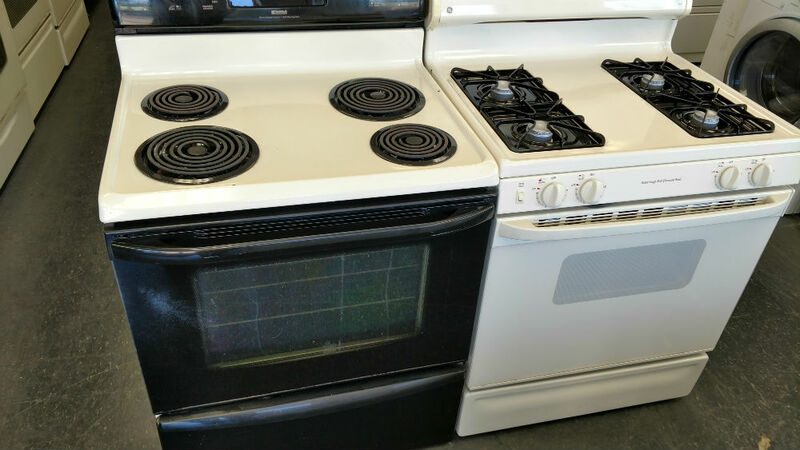 The top products are made better and typically last longer than less expensive appliances. 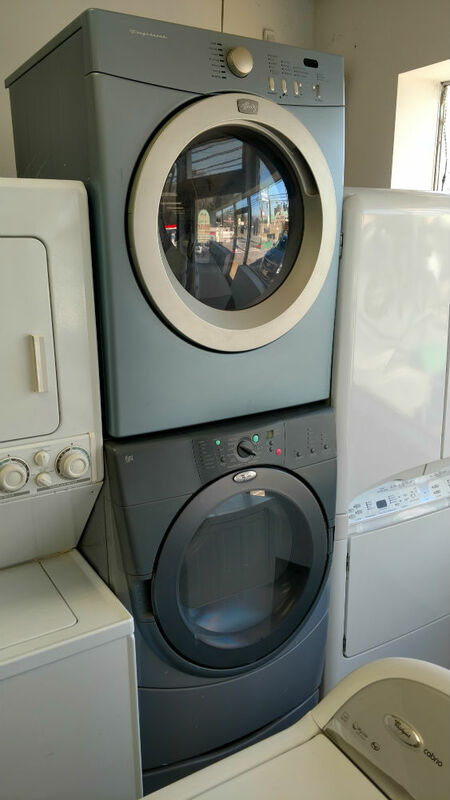 For this reason, you usually get a better deal buy getting a used appliance. 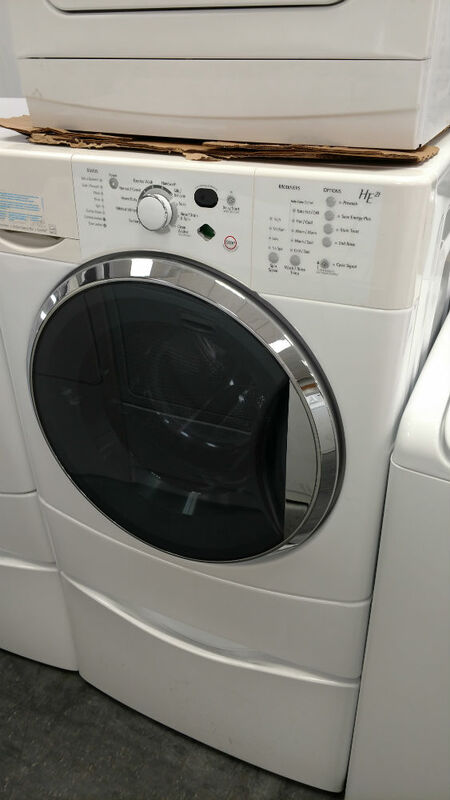 You can get a higher quality appliance with more features than you can with a new inexpensive appliance. 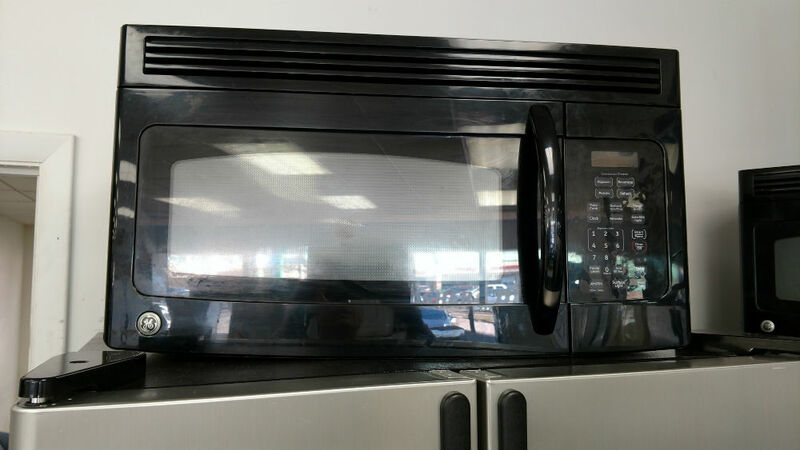 And you can get the top quality used appliance for the same or less than a new inexpensive model. 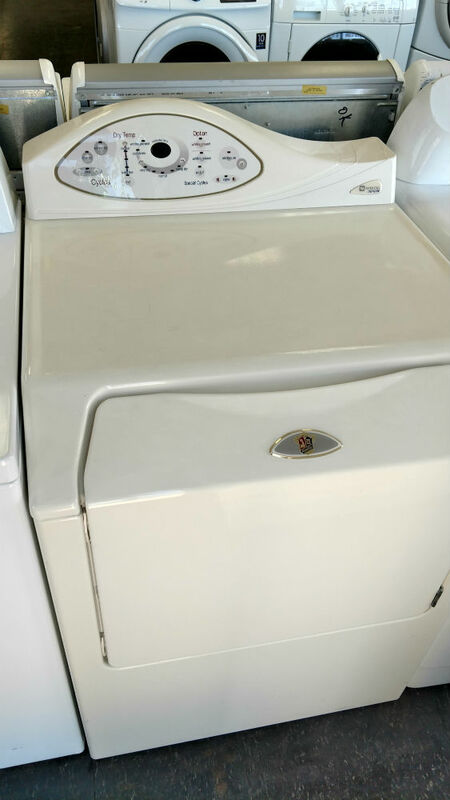 We give a 30-day warranty on all of our appliances. That means coming to your house to fix it if something goes wrong, or in the worst case, replacing it altogether. 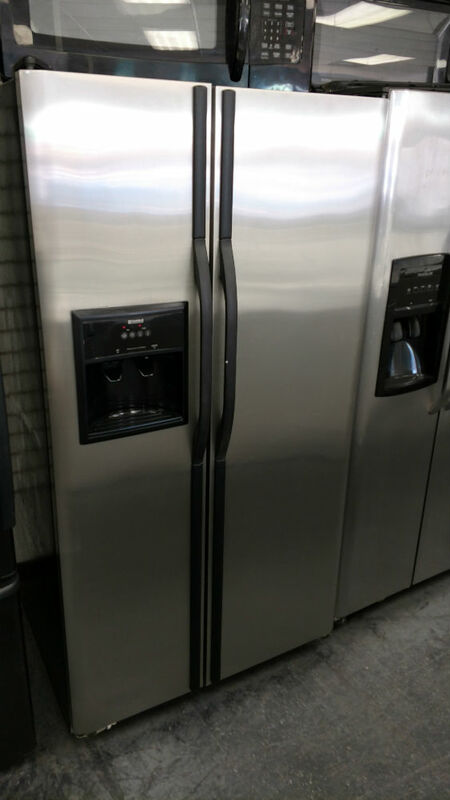 However, that is not good for us or you, so we work hard to make sure that the appliances we deliver are in great shape and good working order.